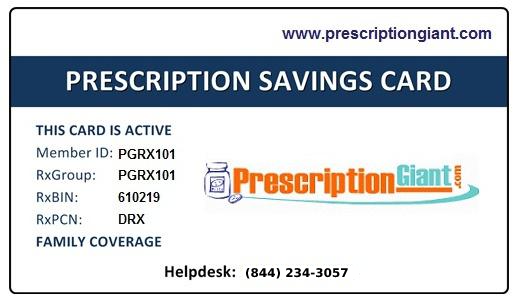 Download the Premarin® Savings Card and pay as little as $15 per prescription, up to 12 times in a calendar year. Save as much as $55 per prescription. To sign up for this Premarin offer visit the manufacturer's website. You'll want to carefully review the program details and eligibility requirements. All patients are eligible to receive a discount by using this free Premarin coupon. Save up to 90% on your prescription costs when using our drug coupons at your local pharmacy.